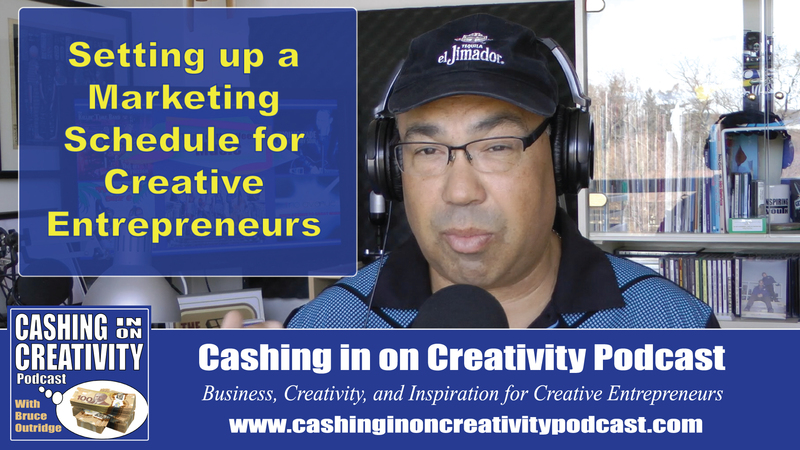 Cashing in on Creativity Podcast for Creative Entrepreneurs: CC082 Setting up a Marketing Schedule for Your Business as a Creative Entrepreneur. 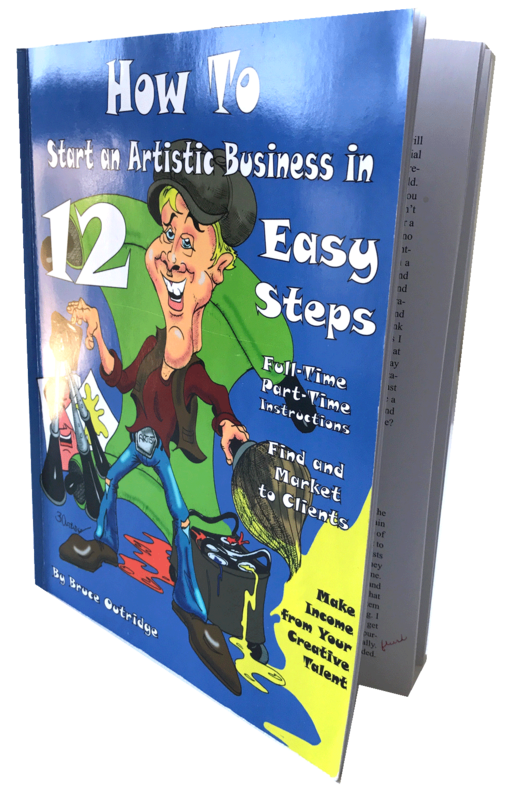 Bruce talks about the importance of setting up a marketing schedule for your business as a creative entrepreneur and why you need one in order to keep up with the demanding process of keeping your name in front of your audience. 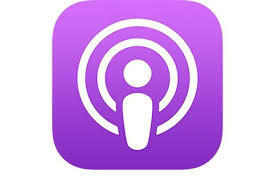 Learn how to schedule your social media and improve the marketing strategy for your business.